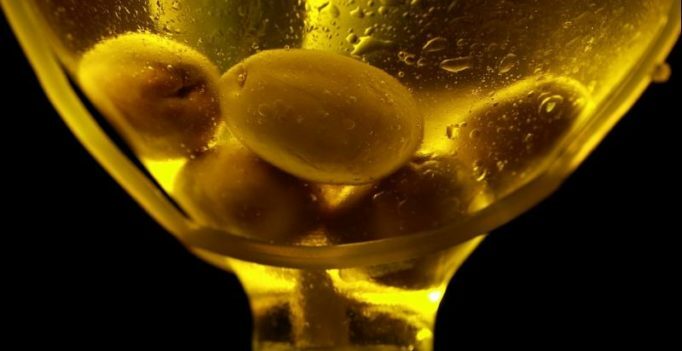 Olive oil – a staple of Italian cuisine – has existed in the country hundreds of years longer than previously believed, say scientists who analysed the contents of an ancient jar. Researchers from the University of South Florida in the US carried out chemical analyses to identify the content of a large jar, found in the 90s by Giuseppe Voza during the excavations at the site of Castelluccio. Conservators at the Archaeological Museum of Siracusa restored and reassembled 400 ceramic fragments, resulting in an egg-shaped 3 and half foot storage container adorned with rope bands and three vertical handles on each side. At the same architectural site in Castelluccio in Sicily, researchers found two fragmented basins with an internal septum, indicating it was used to keep multiple substances together, but separate, along with a large terracotta cooking plate. “The shape of this storage container and the nearby septum was like nothing else Voza found at the site in Castelluccio,” said Davide Tanasi, an assistant professor at University of South Florida. “It had the signature of Sicilian tableware dated to the end of the 3rd and beginning of the 2nd millennium BCE (Early Bronze Age). We wanted to learn how it was used, so we conducted chemical analysis on organic residues found inside,” said Tanasi. In the study published in the journal Analytical Methods, Tanasi tested the three artifacts using techniques traditionally and successfully used on archaeological pottery: gas chromatography, mass spectrometry and nuclear magnetic resonance. The team found organic residue from all three samples contained oleic and linoleic acids, signatures of olive oil. They conclude the artifacts are from the Sicilian Early Bronze Age due to their location and peculiar shapes.